After relocating from Karratha to Perth in 2003, Chantelle completed her Bachelor of Laws at Murdoch University in mid-2008. Chantelle has been working exclusively in Family Law since 2008 and was admitted to practice in the Supreme Court of Western Australia in 2010. Chantelle has an interest in, and is highly experienced in, complex property matters. Chantelle has been involved in a variety of Family Law matters including a successful Full Court Appeal, high net wealth property settlements and matters involving complex family trusts and corporate entities worth in excess of $200 million. When possible, Chantelle encourages meaningful negotiations to help clients avoid the expense and stress of litigation. Chantelle is skilled at facilitating negotiations and settlements for both property and child-related matters and regularly engages in mediations with her clients. 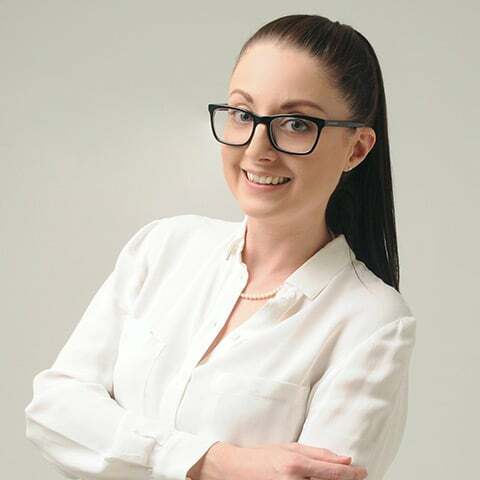 However, when necessary, Chantelle is experienced in appearing in the Family Court of Western Australia and working closely with Senior and Junior Counsel in preparation of matters for interim arguments and trial.